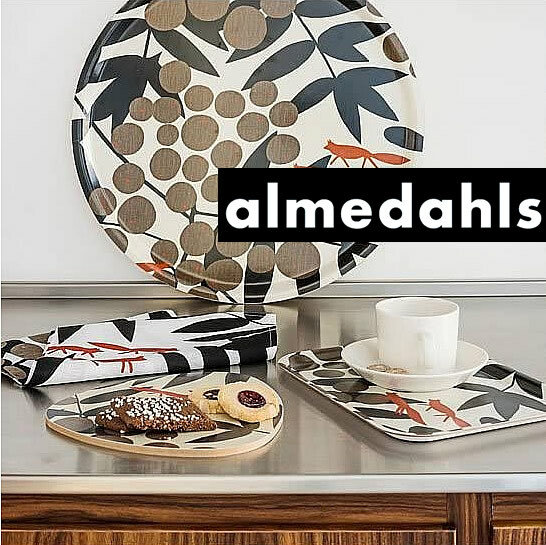 The new Almedahls is rooted in strong Nordic design traditions dating right back to the foundation of the company in 1846. Almedahls bring interior decoration solutions to our customers. Their products are developed for both homes and public spaces, and Almedahls’ unique designs are also available as personal accessories. Uncompromising quality, unique contemporary design and sustainability runs through everything we do. Almedahls offers the full range from large turn-key interior decoration solutions in window coverings, carpets and furniture, to a single inspirational design product for your home. Ageless Almedahls design and the quality are very important.